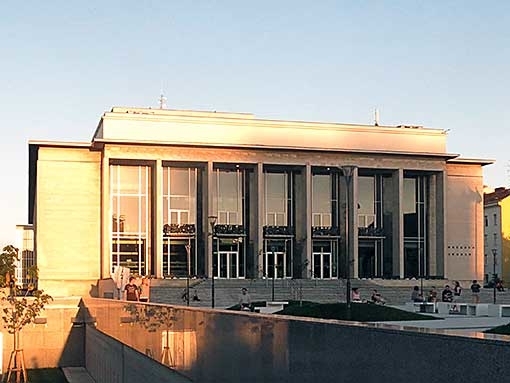 The Janáček Opera of the National Theatre in Brno is holding auditions for altos and tenors. The auditions will take place in March. 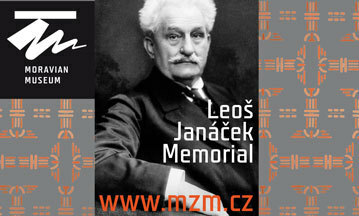 Applicants for a position in the Janáček Opera Company are to prepare two arias or songs of their own selection. Auditions will take place on 21 March 2019 from 10 a.m. in the Ernův sál (Ern’s Hall) at Radnická street 10. Piano accompaniment will be provided for applicants. Applications with CVs, address and telephone number must be sent electronically by 18 March 2019 to: danekv@ndbrno.cz or by post to the address: Národní divadlo Brno, Dvořákova 11, 657 70 Brno, labelled Sbor opery - konkurz.